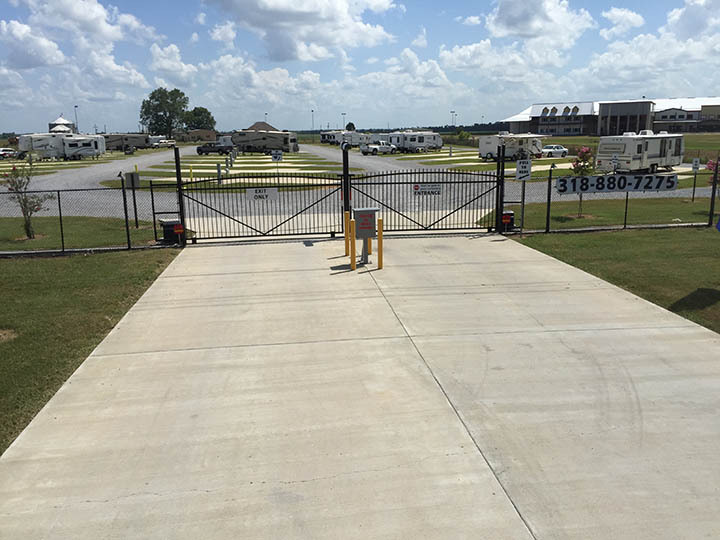 All sites at River Cities RV Park are pull thru, as well as being 32 feet wide by 78 feet long, with the actual pads being 12 feet wide by 78 feet long including with a center concrete section that is 12 feet wide by 50 feet long. 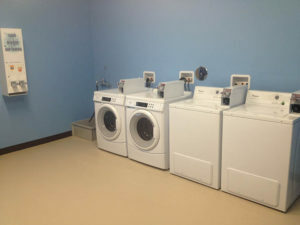 Each site has a 8 feet by 10 feet patio. Some of our sites offer a larger patio that measures 8 feet by 20 feet. 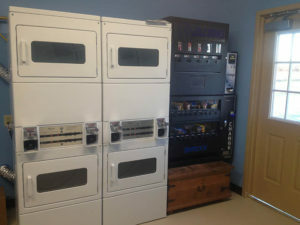 We also offer laundry facilities, vending area and men/women showers for our guests. Note: There is no USPS mail delivery available at the park. However, both UPS and FedEx delivery is available. Above rates include water, electricity, sewer, WiFi. The $3.50 online reservation fee will no longer be charged to you. Any site not mentioned above will remain $40.00 per night. Sites #1, 15 & 38 will continue to have a maximum length restriction of 40′. 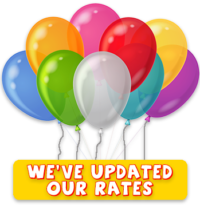 Weekly and Monthly rates remain the same. Copyright © 2013-2019 River Cities RV Park ~ All Rights Reserved.